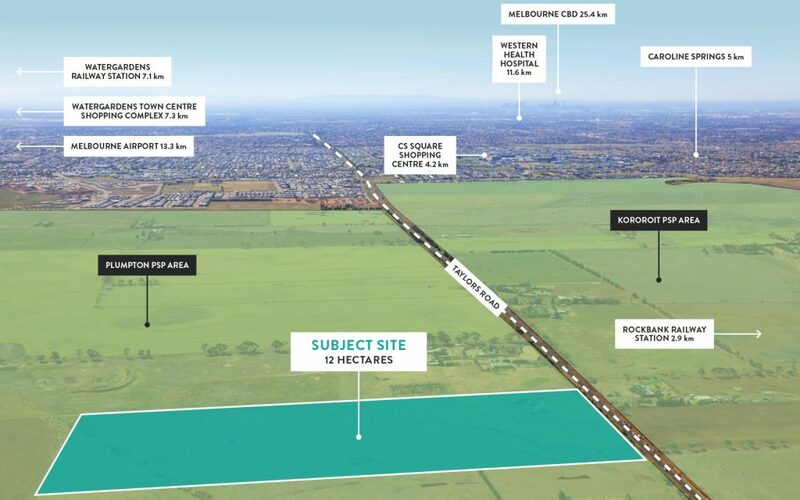 Core Projects is delighted to offer one of the last remaining residential development opportunities within the Plumpton PSP. 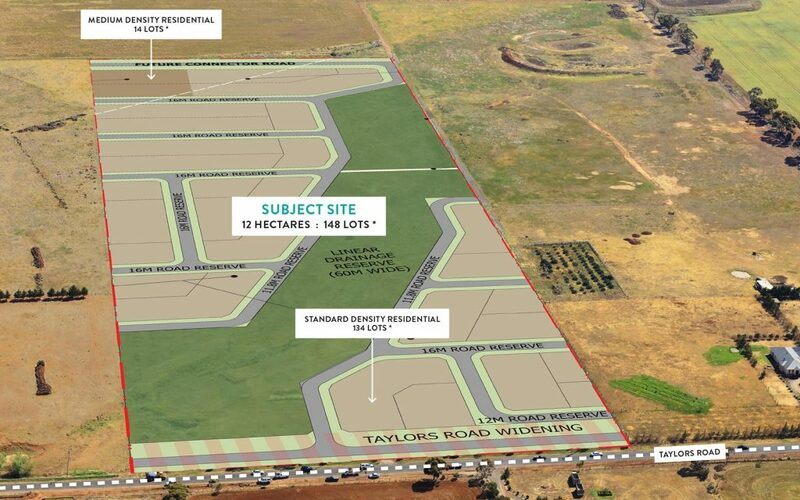 Situated along Taylors Road, the strength of the location is highlighted by the sites close proximity to both Caroline Springs and Watergardens Town Centre. 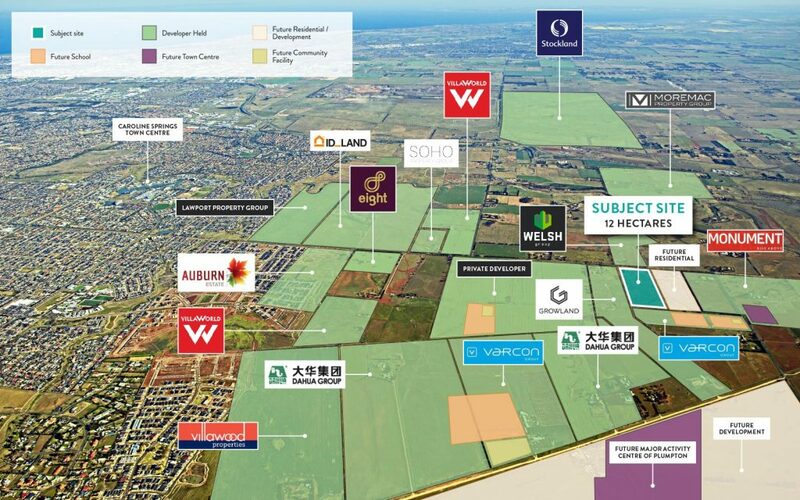 – Major Developers in the area include: Dahua, Varcon, Villawood, Resi Ventures, ID Land, Growland. Properties within the Plumpton PSP are highly sought after and tightly held, we encourage all interested parties to consider this rare opportunity. Contact Trent Malcomson for more details.